Dr. Gupta presents at Scoliosis Research Society in Bologna, Italy. | Munish C. Gupta, M.D. Munish C. Gupta, M.D. 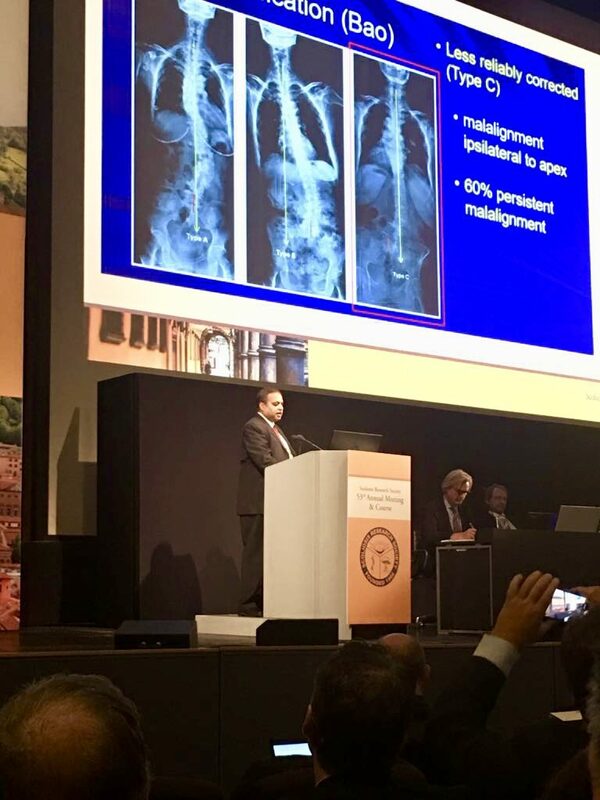 > News > Dr. Gupta presents at Scoliosis Research Society in Bologna, Italy.